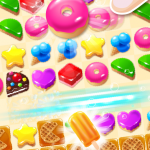 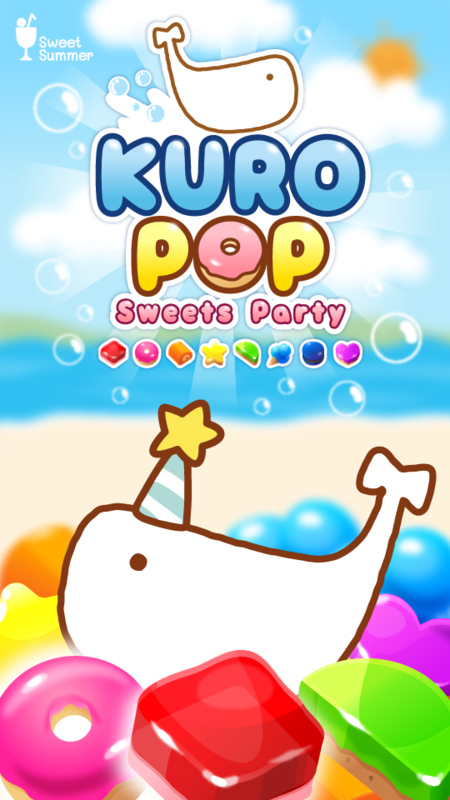 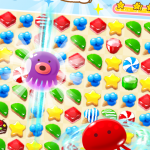 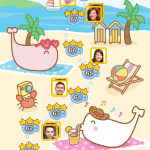 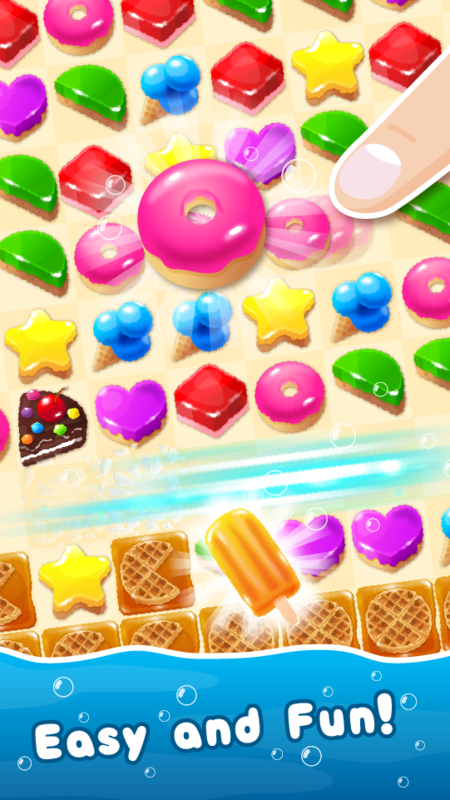 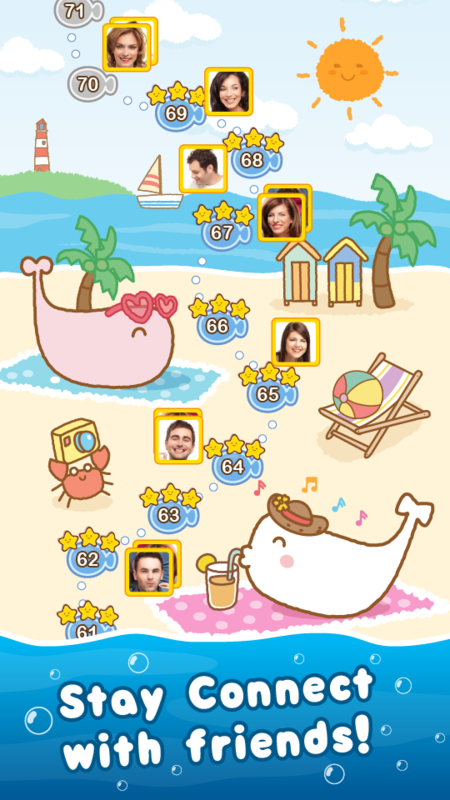 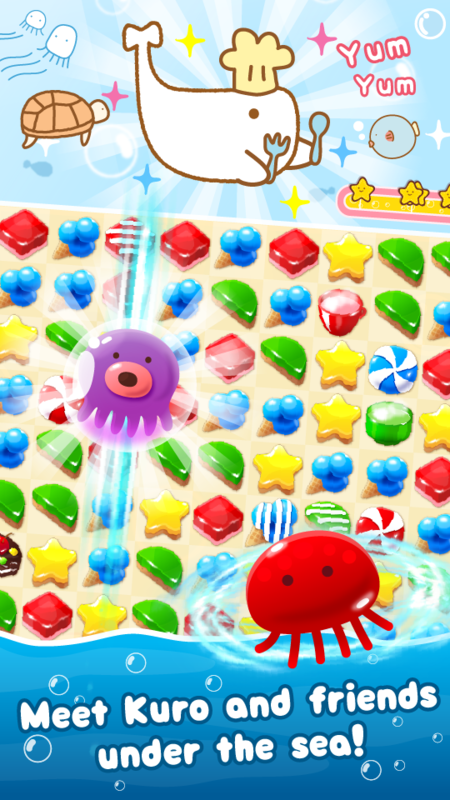 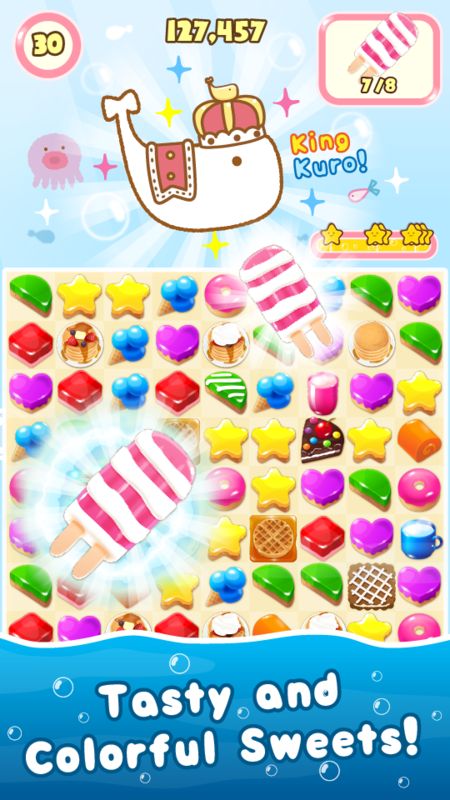 Kuro Pop : Sweets Party Game!! 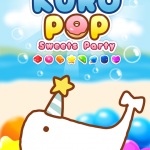 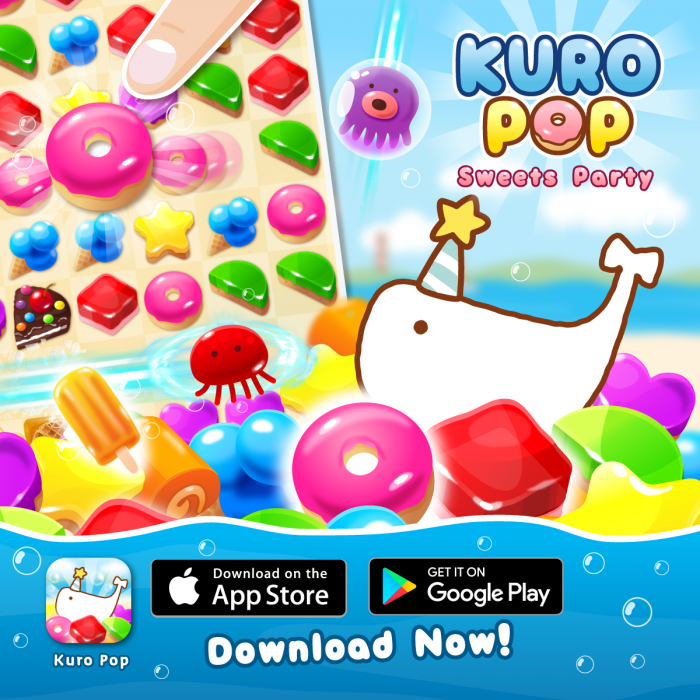 Match sweets and pop them all in the most delicious party with Kuro! 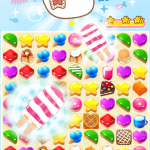 © 2018 SWEET SUMMER CO., LTD.